Utah is covered with scenic waterways that offer a diversity of excursions for paddlers of all levels. Pine-lined shores, red-rock cliffs, quiet canyons, and high-altitude lakes make this state a year-round paddler's paradise, and this book a welcome resource for flatwater enthusiasts. 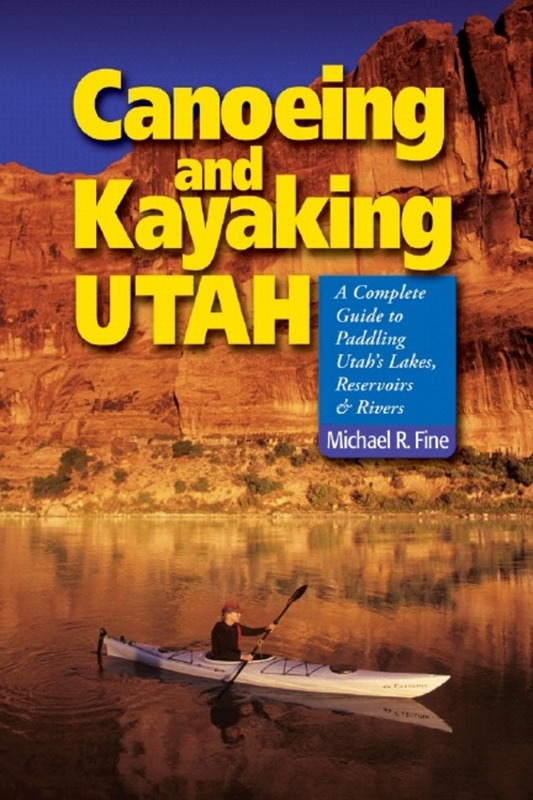 Packed with tips, gear lists, and natural history, this comprehensive handbook is a long-awaited guide to many of Utah's little-known waters and popular destinations. Logistical details help you find exactly the kind of excursion you seek, from easy day trips to challenging expeditions, and provide the information you need to make the most of your paddling experience. 15 maps,30 black and white photographs, index.